* Plug/Play technology for remote access. 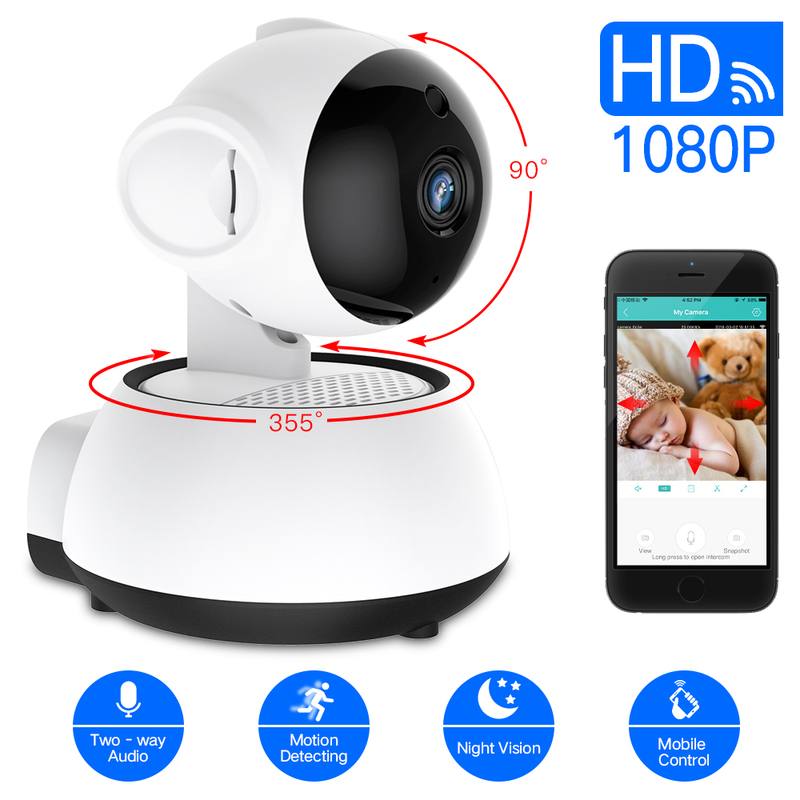 Pan/Tilt Control and Intelligent Digital Zoom via Smartphone. * Built-in IR-Cut and 11 pcs LED Lights for night vision up to 15m, standing watch your home 24/7. * Efficiency & Economically! THE BEST DEAL WITH 100% RISK-FREE SATISFACTION. 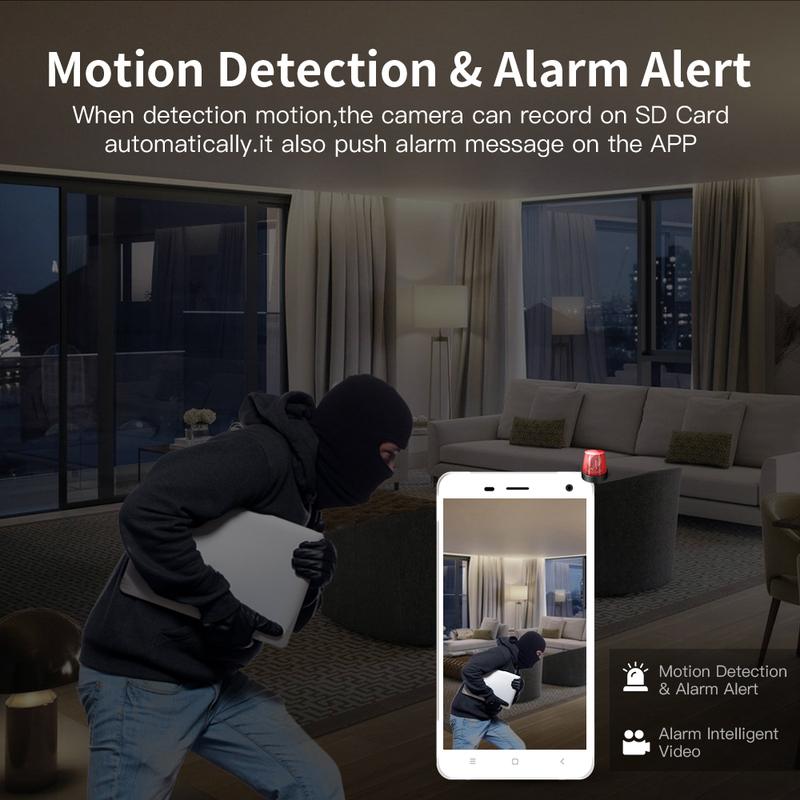 * Motion Detection- You can’t always be watching your video feed, sdeter camera get alerts that matter, APP will push you alarm notification to your phone directly. * Remote Control- Login the app you can control how the cam works. * Night Vision- Clear as day, even at night. 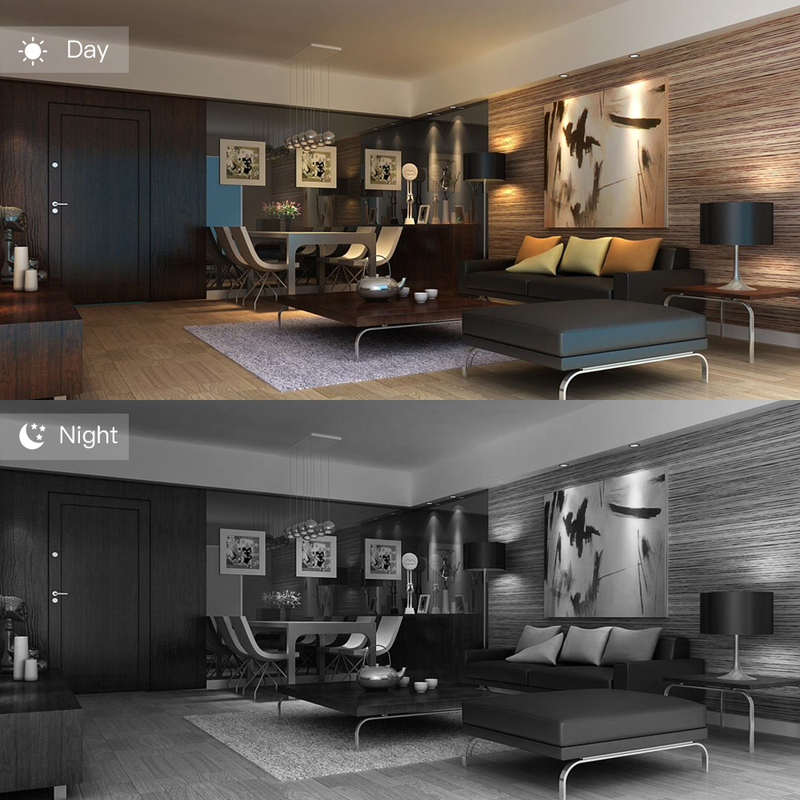 * Mechanical IR-Cut device offers outstanding day/night performance, no color cast and no image distortion. Troubleshooting – Cannot Connect To WIFI? 2.The Steps: find the reset hole at the bottom of the device, and then use needle to insert it, press it more more than three seconds after hearing “di” sound, when hearing ‘Reset to be defaulted setting’ sound, reset successfully. Your order did not arrive due to exceptional circumstances outside the control of Power And Solar Shop (i.e. not cleared by customs, delayed by a natural disaster). It came in 15 days. Use v380 (without the letter s) v380s in english and does not want to connect, and v380 is well connected and works, besides on the Russian. The image doesn't look like another camera b is der i have, the v380s application is not practical, however, it performs its function. I haven't been able to set it up with the "anysee" app that does work much better. Exactly 2 weeks and took it from the post office. Works with v380s app. Set up in 2 minutes. Thank you to the store. I recommend. Quality worthy for this money. In the dark, too, it is clearly visible. this camera is a steel for the price , great deal! Thank you. The camera arrived, everything is fine. But the resolution in it 720 p, and i ordered 1080 p.
It Work's very well Install a little complicated one YouTube videos look easy installation it was and it works well. Thank you very much. The goods came quickly-from the date of the order to receipt at the post office in Krasnoyarsk has been about 10 days. Packaging whole. The camera checked-working. Excellent everything works, the review will be on youtube channel sun in the house. Normal camera. a little hemorrhoids to adjust, but everything works. Delivery 2 weeks. Although it took 45 days, it arrived in perfect condition, store 100 % Recommended. Super quick delivery. The store is kind. I have not turned on the camera yet. Fast shipping. For this money a very decent camera. The only negative: it is impossible to connect to the camera with any third-party application. This is confirmed by the store. Camera came in Самару for 20 days. Connects via v380. For simplicity, i advise you to look at the review on youtube, there the guys in two minutes everything will show what and how. 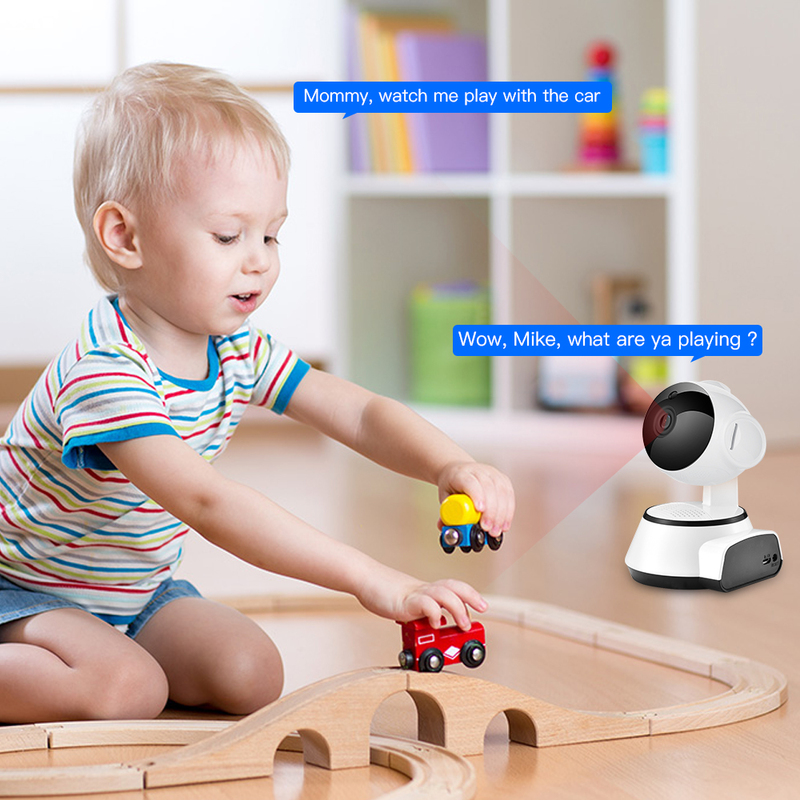 Quality 720 for child monitoring is more than enough. Loud speaker alert. Even through чур. Feeding on the camera is better before the child falls asleep. The dead camera will be gone. Included mounting to the wall (dowel, self-tapping screws, round holder) the store is satisfied. Fast order processing, fast delivery, packing is not broken. Very useful thing. I recommend! Works. Sometimes loses communication on wi-fi with the router, but probably it is necessary to assign a static ipad. From the external internet, too, everything is visible. 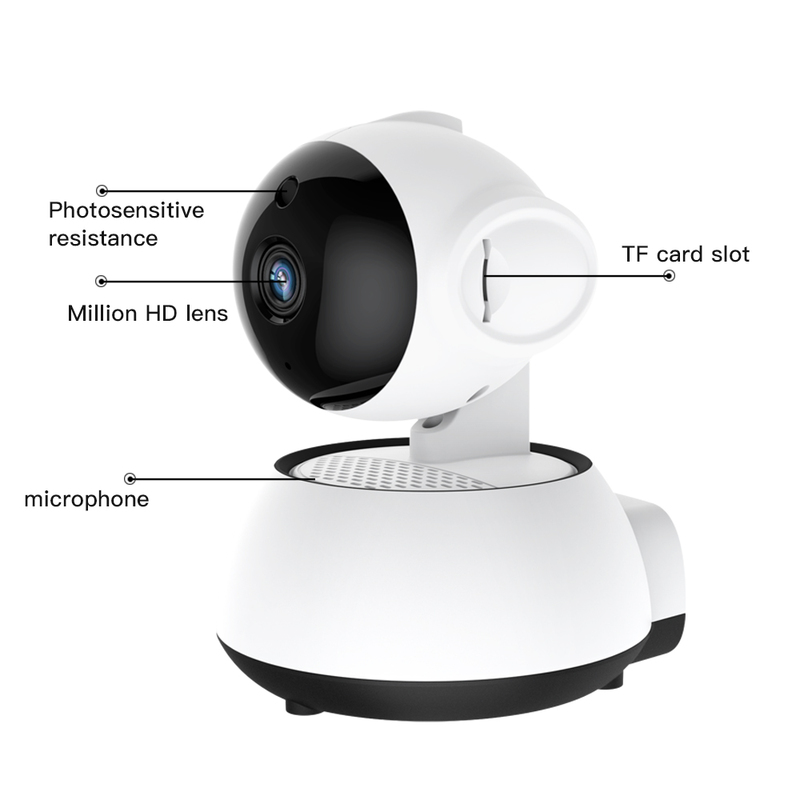 On the fool, an alarm is made for movement-the camera itself starts to shout, and it would be more logical that the phone is screaming... Apps for ipad and android pc work. Sent very quickly.